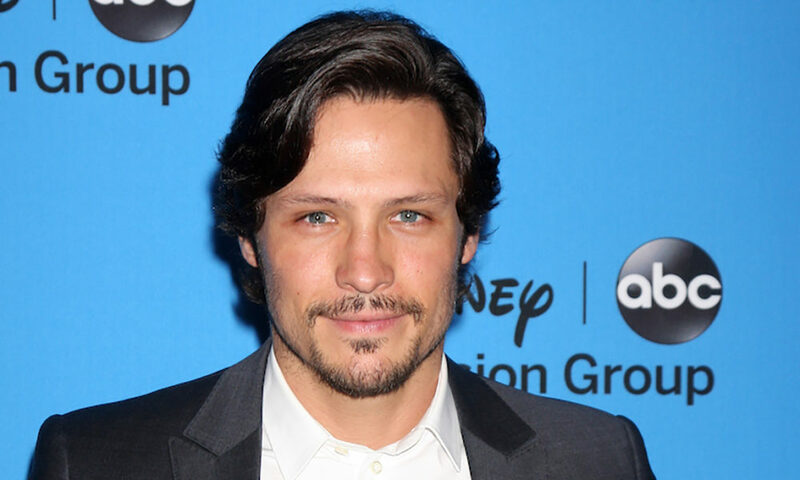 Revenge Alum Nick Wechsler Cast In Multi-Episode Arc Of Chicago P.D.! 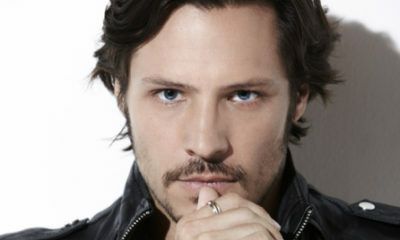 Revenge Star Nick Wechsler Cast In New Fox Drama Pilot RECON! 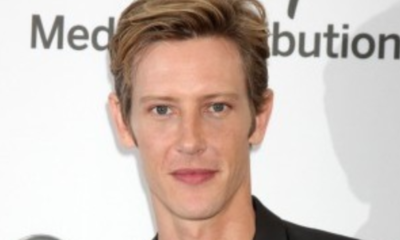 Revenge Star Gabriel Mann Lands Recurring Role On RAY DONOVAN! 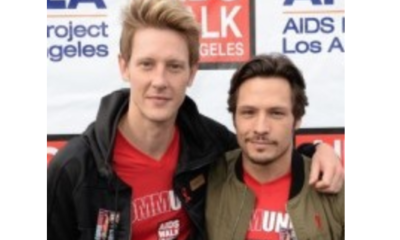 REVENGE Stars Nick Wechsler and Gabriel Mann Land New Television Roles! REVENGE Post-Mortem: Two Dead And Six Feet Under, One Wedding & A Final Twist! 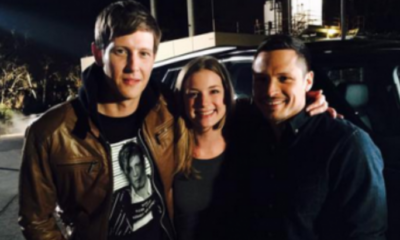 REVENGE Series Finale: Which Two Characters Will Be In Graves By The End Of the Episode? REVENGE Series Finale Promo: Who Will Die? Will Anyone Get A Happy Ending? 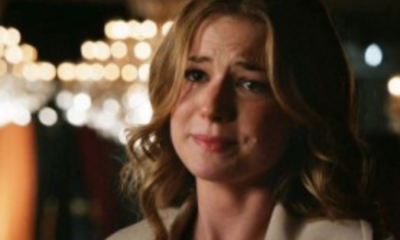 REVENGE To Come To End After Four Seasons With May 10th Series Finale! 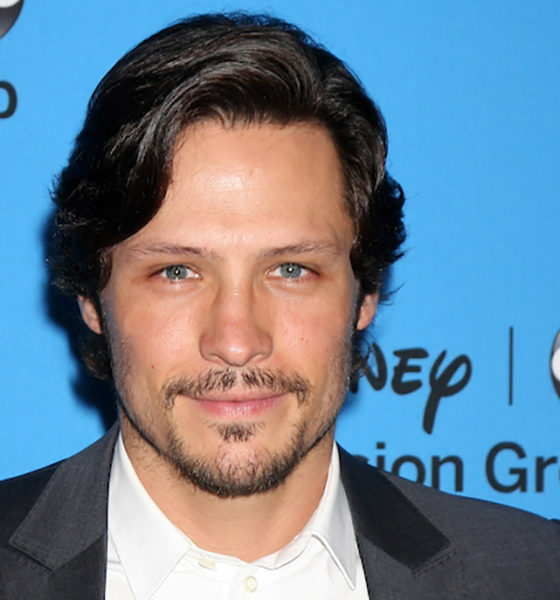 Courtney Love To Guest Star On REVENGE!